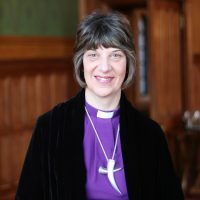 Gloucester Cathedral will be packed on Thursday 29 March, when clergy and lay ministers from in and around Gloucestershire will gather to take part in a special service to prepare for Easter, led by the Bishop of Gloucester, the Rt Revd Rachel Treweek. 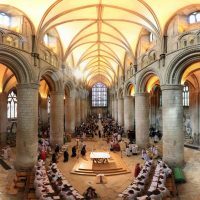 Around 400 clergy and lay ministers will come together for the Maundy Thursday service, where they will process through the Cathedral. They will then renew their vows of ministry. Everyone is welcome to attend this special service. The name ‘Maundy’ comes from the Latin ‘mandatum’ meaning ‘commandment’. Christians remember Jesus giving his disciples the command to love one another just as he loved them, at the Last Supper. 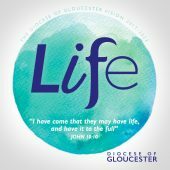 It is for this reason that this day is chosen for clergy and lay ministers to renew their vows. 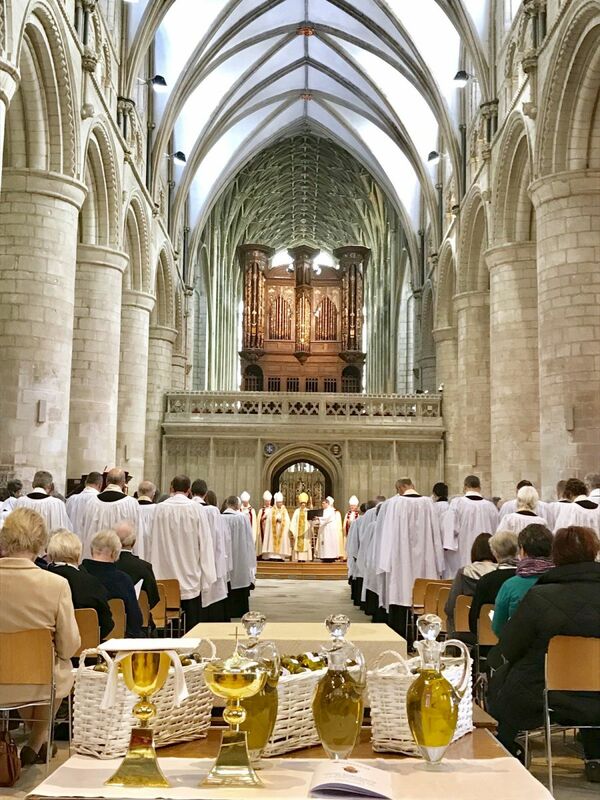 The service, called the Chrism Eucharist, includes the blessing of holy oils used in well-known church ceremonies. These are: Chrism Oil, which is used at ordination and confirmation services; Catechumens Oil, used at baptisms and Oil of Healing, which is used when ministering to the sick and dying. The clergy will take the blessed oils back to their parishes for use throughout the next year. 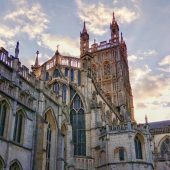 The service starts at 11am on Thursday 29 March, the Thursday before Easter Sunday. Christians remember this day for the Last Supper that Jesus and his disciples shared on the night before he was crucified. During this meal he washed their feet and also gave them bread and wine, an act that established the service now known as the Eucharist. On the night of Maundy Thursday he was also betrayed by Judas in the Garden of Gethsemene, as he was handed over to the authorities, who put him to death on Good Friday. All are welcome to attend the service. There will be opportunities for photography, particularly of the procession of clergy and lay ministers.